The Federal Government Shutdown has impacted approximately 500 employees at The Federal Medical Center-Devens (FMC). Loaves & Fishes has reached out to FMC and has offered them the opportunity to shop at the Pantry for nutritious food and personal care items during this most difficult time. VOLUNTEER. 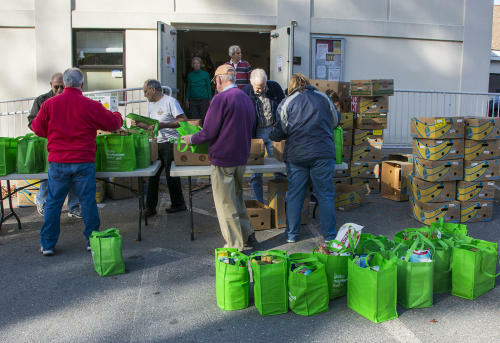 If you wish to help during one of our Open Pantry Sessions, please email Sherrie at: volunteer@loavesfishespantry.org. Pre-registration is required in order for us to plan accordingly. MAKE A MONETARY DONATION. Visit our website page: Donate Now or make a check payable to: Loaves & Fishes Food Pantry and mail to: P.O. Box 1, Ayer, MA 01432. 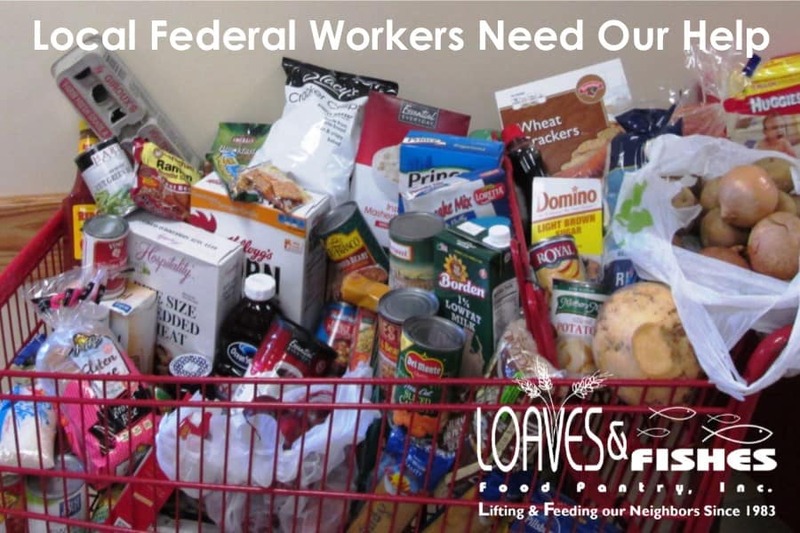 Please help us help our neighbors who are struggling during the federal shutdown. Previous PostA $6,000 Donation!Next PostALL FEDERAL EMPLOYEES ARE WELCOME!